While it can be tempting to search on Google images for assets you can use in your cover design, you need to be careful. Many images on Google are heavily licensed. If you think about it, every image you can see online was created by someone or taken by a photographer. Just because an image isn’t watermarked it doesn’t mean that you can use it legally. If you think about this logically, Google Images finds all of the images on the web, unless the web-master specifically takes steps to prevent Google from accessing the images on a site. 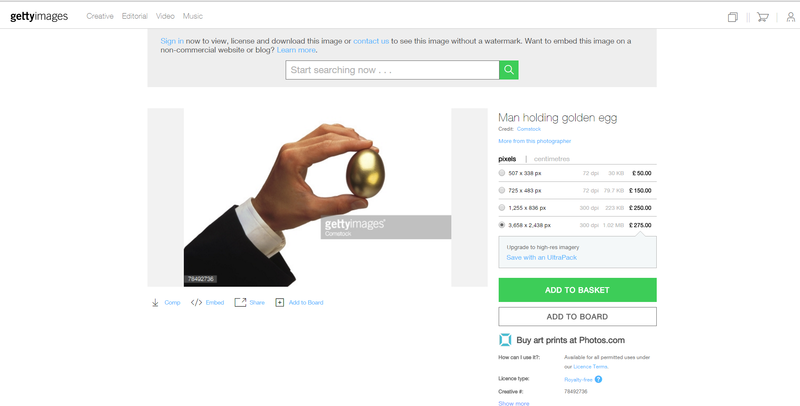 So, if a company legally purchases very expensive stock photography from Getty images to use on their corporate website, these images will appear on Google images without watermarks. This does not mean that you can use them free of charge. If you want to use the images you need to purchase a license. Some stock image companies generate a significant amount of revenue from fining people very large sums of money for using images without a license, or using a purchased images with the incorrect license for the intended purpose. This doesn’t mean that you can’t use images that you find on Google images. It means that you need to do some research on the image. If you can find a reputable stock photography site selling the image you may be able to purchase a license. So how can you do this? Tineye lets you upload an image and see where else it is used on the web. This can be very useful for stock images as the site will often pick up the image as part of a design. If you decided to use a licensed stock image it’s good not use one that has appeared to 1,000 of other designs and covers and is liberally scattered all over the web. It’s worth noting that designers and photographers can also use services such a Tineye to see who is using their work. This is also another reason why getting a cover designed on Fiverr is such a bad idea. The designer will not be liable if legal action is taken against you for using a licensed image on your cover design. As a result, it makes sense to source your own images for the design. Flicker is a great resource for finding images. However you need to be wary of the licensing of images on Flicker as you can’t just use images that people have uploaded to flicker without permission unless they have a creative commons license. If the image license states “All Rights Reserved” the the author is effectively telling you that you cannot use the image without permission. So what can you do if you find the perfect image on Flicker but is has an “All Rights Reserved” license? The answer is simple. Contact the author and ask them for permission to use their image in your cover design. Photographers are human beings and in many cases they’ll actually be delighted that someone has shown an interest in their work. They might want to charge a licensing fee, but in my experience this is usually a very small amount of money that makes the pricing of typical stock photography site looks quite expensive. Of course, your mileage may vary with the technique depending on the individual photographer. You should also take the “Creative Commons” License on Flickr with a pinch of salt as well. Anyone can set up a Flickr account and upload any photos they like with whatever rights they like. As a result, people can and do upload images to Flickr with a creative commons license when they did not actually create the image. Flickr won’t take legal responsibility if you use a “Creative Commons” image that turns out to be anything but. Often there is no sinister motive behind this. A Flickr user might simply use their Flickr account as a means of archiving images they have found on the web and like. They might have misunderstood the settings when they uploaded the images. Just because they have taken a fancy to a nice Getty image and mistakenly uploaded it to Flickr with a “Creative Commons” license, this doesn’t magically mean the image becomes creative commons. Checking Image licenses with Picscout. If you want to ensure that you are on the right side of the licensing laws then you can install the Picscout browser plugin. This will detect images that are licensed. http://www.picscout.com/. Most people are very surprised by the amount of damages that Getty claim when you use an image in the Getty archive without a license. However, what you need to accept is that at some point in time a photographer took the image, or a designer created the background vector. Firstly, they are entitled to be paid for if you use their work. Secondly, photographers are often able (via stock agencies like Getty) to sell exclusives licenses to their work. Say for example a professional photographer has taken a truly stunning image of a sunset on a beach. It’s possible that Getty could sell an exclusive license to American Airlines to use this image. In return the photographer is paid $100,000 in order to grant American Airlines exclusive use of the photo for a given time frame. If you then find this image on a Google search and think it would look great on the cover of your new travel book, then it’s understandable why Getty would want to see legal recompense from you. Let’s take a look at the doomsday scenario. The CEO of american airlines is browsing the Kindle Store some months after their new campaign featuring the sunset on the beach image has launched. He recognises the image that he paid $100,000 for the exclusive rights to use immediately. Getty are now in breach of contract with American Airlines, as they clearly don’t have exclusive rights to the image, as it’s been used in your eBook cover. to use on your cover. That way the Photographer gets paid and you get to sleep easily at night knowing that your have the right to use the image on your cover. My personal favourite stock photography site is IStock photo. The reason of this is simple, I’ve been a contributor there for several years. People can download and purchase Images and videos that I’ve made. You can sign up for a free Istock account here. In the interest of full transparency I should explain that this is an affiliate referral link. I get paid a small commission from iStock if you sign up with this link. The Istock photo library is easy to search and has grown so large over the years that you are sure to find something suitable for your cover. When you purchase an iStock image, don’t be tempted to purchase a smaller sized image just because it is cheaper. You need to pay attention to the size in pixels. As default cover size we use in the tutorials is the 1500 x 1024, you need to select a size that is bigger than this in both the horizontal and vertical dimensions. 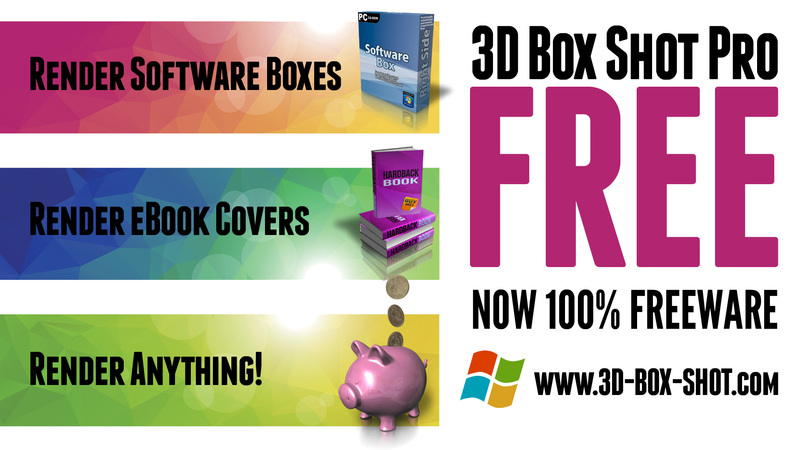 This will allow you to scale the image down to fit your cover design perfectly. If you purchase the small image you will need to scale it up. Scaling a small image to fill a cover will make it look blurry. Scaling a big image down will keep the image pin sharp. This is one of the things that puzzles me about cover designers on Fiverr. Some of them offer to use a high quality stock photo in the cover designs they make. This of course means that they cannot possibly have used the correct licenses. Of course, they don’t have to worry about the licensing, because they pass that problem along to the customer. Putting it simply, if you get a cover designed on Fiverr, then you are legally responsible for licensing infringements. Even If stock images have been used by the designer with the correct licenses do you have a copy of the license? Could you prove the images in your cover design are licensed? These are things you should ask any designer you hire to design work that includes photography. It concerns me that it would pay a stock photograph company to take a relaxed approach to licensing initially. 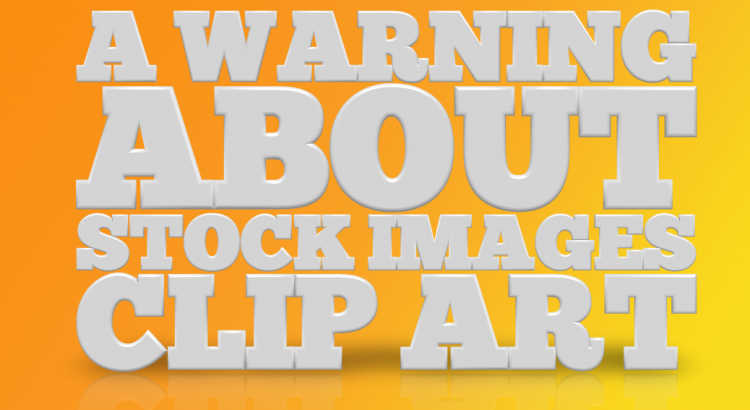 Over a period of years this would allow services like Fivrr to acts as means of disseminating unlicensed stock images in order to allow as much of its licensed material to be used illegally online as possible. As we have already seen, tools are available to automatically find images online and even to match images used as parts of a design. According to some reports 85% of all images online are unlicensed. There are plenty of traps on-line waiting for the unwary. 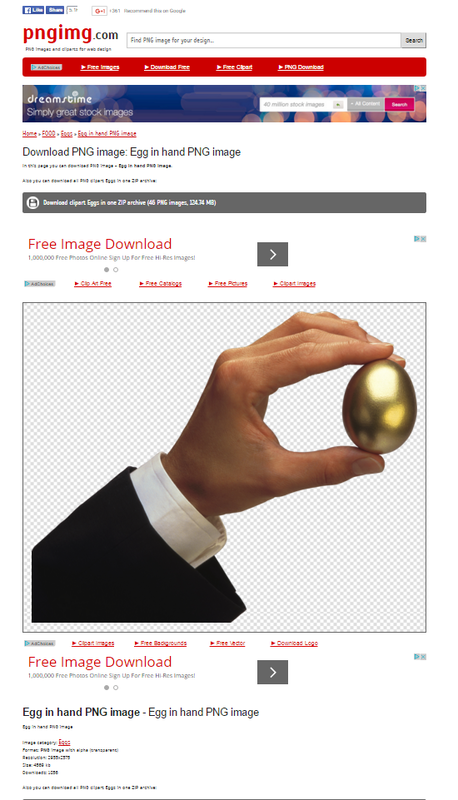 For example http://pngimg.com/ provides an massive resource of .png files that you can use in your designs. Like any images you use in your designs, you should apply some due diligence on them before you use them. I.E run them through Tinyeye and check they they didn’t come from a massive stock library. It’s one of my pet hates with sites like this. If you have a look through some of the images are clearly uploaded without permission from the copyright holders and certainly aren’t royalty free! Of course if you didn’t know this, you might use the image in your design in good faith and end up with a egg on your face and big fine to boot. This is good rule of thumb to apply to any image whose origins you are not 100% sure of. Use this image without a license and you’ll literally be sitting on a ticking time bomb that will eventually blow up on you in a spectacular and expensive manner. More disturbing still is that fact the pngimg.com have taken steps to hide their identity. A whois on the domain name returns the registration details as privacyprotect.org. So, how can you make sure that your cover design is 100% licensed? The answer is simple. If you design the cover yourself, you can ensure that any stock photography used in the design is properly licensed. If you open your own iStock account, it is perfectly acceptable to use images with standard licenses for designs that will only appear online. If you use a designer, make sure that you are the one that purchases the images. Treat any image the the designer includes in the design as potentially radioactive and toxic until you can purchase it yourself. Remember, the designer isn’t going to be around to help you the Getty legal team come calling. Very interesting read. Thanks for posting this, as I’m a designer by trade and the world seems to have gone on a mad race to the bottom with people willing going to designers on Fiverr without a though for the consequences.